I'm a graduate student in Computer Science and Engineering Department at Indian Institute of Technology, Kanpur. 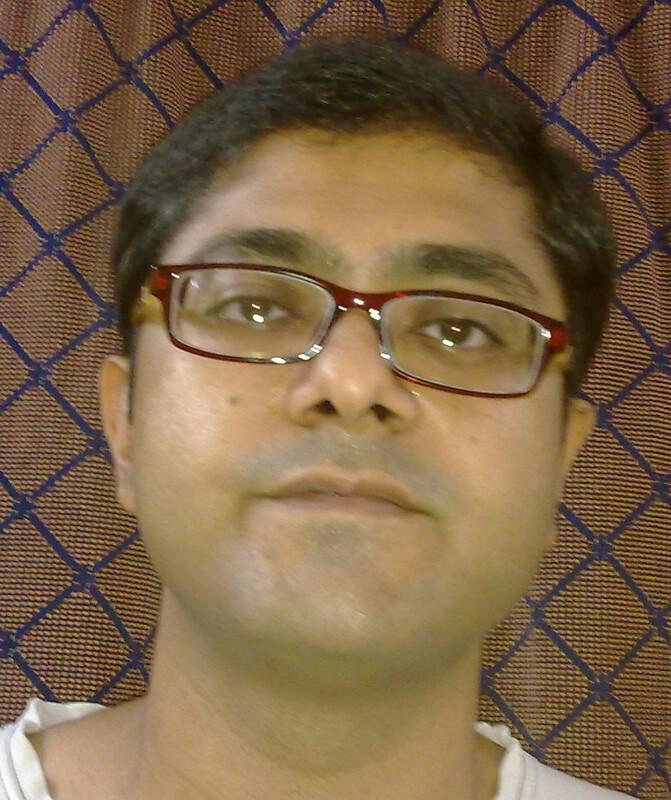 Professor Shashank K Mehta is my thesis supervisor and I am interested in Algorithms for Graph theoretic problems. A Geometric Approach to Graph Isomorphism. With Shashank K. Mehta. The 25th International Symposium on Algorithms and Computation (ISAAC 2014), Jeonju, Korea, December 15-17, 2014. Partial Degree Bounded Edge Packing Problem with Arbitrary Bounds. With Sumit Singh and Shashank K. Mehta. Third Joint International Conference (FAW-AAIM 2013), Dalian, China, June 26-28, 2013. New Facets of the QAP-Polytope. With Shashank K. Mehta.